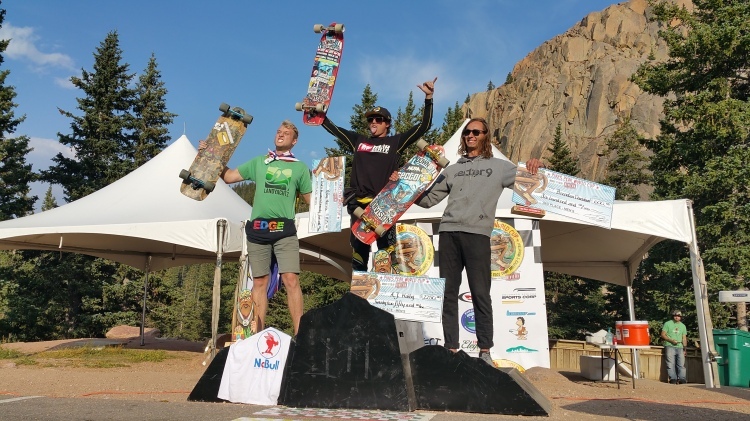 Californian AJ Haiby took the win at the Pikes Peak World Cup event in Colorado today in record breaking fashion in an almost perfect run down the famous mountain. He posted a track record 2:09:708 run in the final to beat Canadians Riley Harris, Brendan Davidson and Alex Hannigan in a tightly fought final. 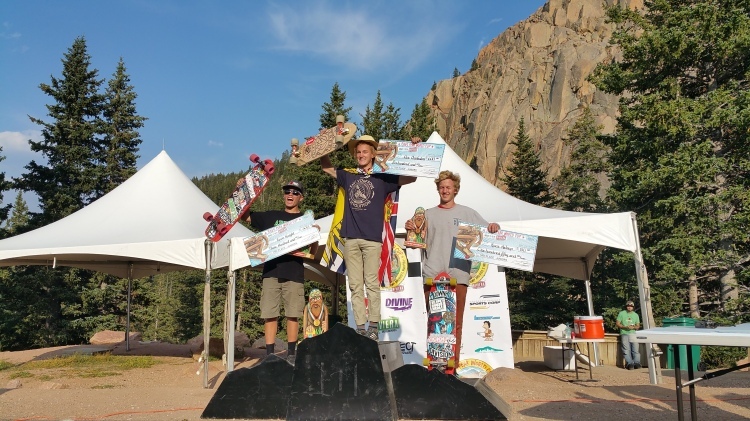 In a stacked 64 bracket Junior rider Alex Charleson backed up his qualifying time for a win in the consolation final over Micah Green, Dillon Stephens, and fellow Junior Keenan Macartney. Alex also took down Australian Tyron Knight in the Junior final to show some serious form leading into the backend of the World Cup season. In a 6 man Junior final Knox Heslop took third from Greg Gaproski with micro grom Jasper Ohlson taking 5th and Ethan Vinograd in 6th. In the Womens early favorite Emily Pross took a heavy crash on the push and was eliminated before Rachel Bruskoff marched through the heats herself holding a rib injury to take the Pike Peaks World Cup Crown. 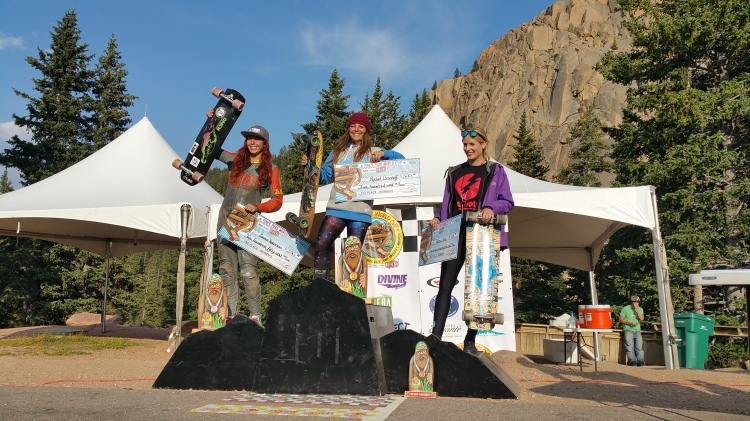 The women skated ferociously all weekend with Loryn Roberson claiming second and Paloma Dorado taking third. With the team from Riviera Skateboards and Resource Distribution behind Pikes this year the organisation really stepped up a level and with riders laying down 8 runs on Qualification day the records started tumbling on race day with 4 riders scraping inside the track record before AJ Haiby simply obliterated it in the final. 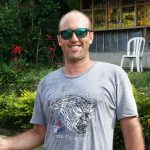 Reputation means nothing on this high altitude mountain as multiple former and current world champions found out throughout the bracket. 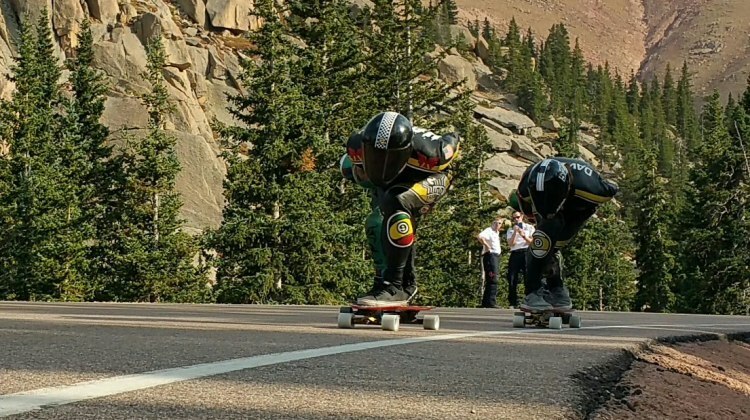 With such a smoothly run event and competition of such high intensity the Pikes Peak World Cup is an event and an experience you really do not want to miss. Full Qualification results to come in the coming days.